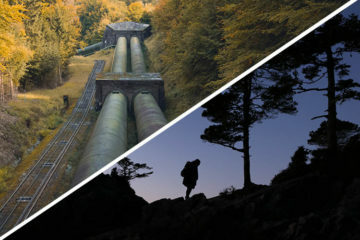 Both the Mid-Atlantic and Southeast regions are home to a plethora of amazing multi-use trails converted from defunct railways. Over the years, many of these “rail-to-trails” have developed into favorites for bikers across the region and the nation. 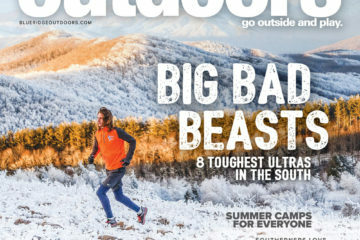 Here are seven rail-to-trails you should put on your adventure list this Spring. 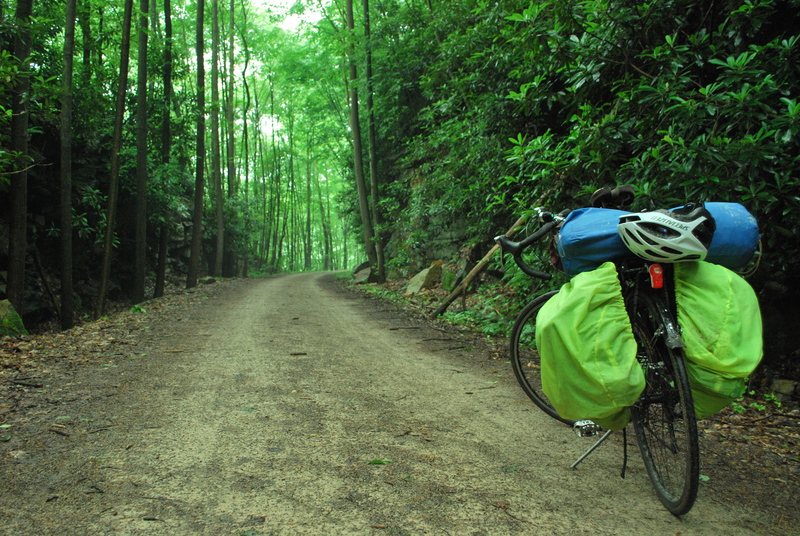 The Virginia Creeper Trail was adapted from the Virginia-Carolina Railway upon its removal in 1977 after nearly a century of failed railway management, unrepaired deterioration, and the replacement of steam engines by diesel powered engines. 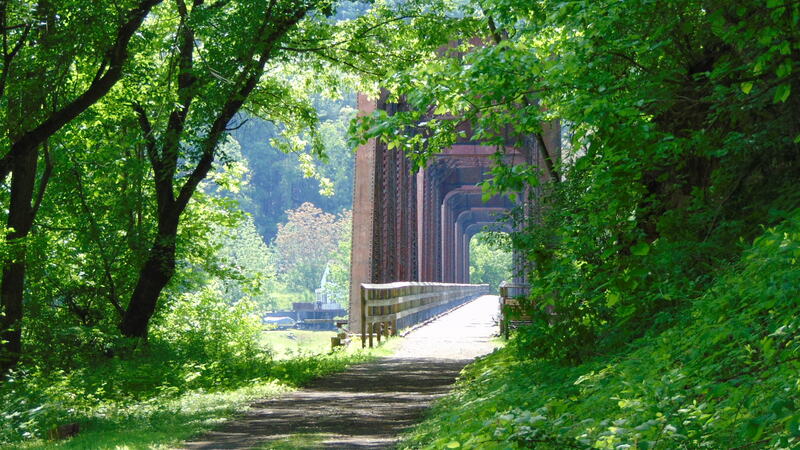 Today, it is considered by many to be the best rail-to-trail in the East. 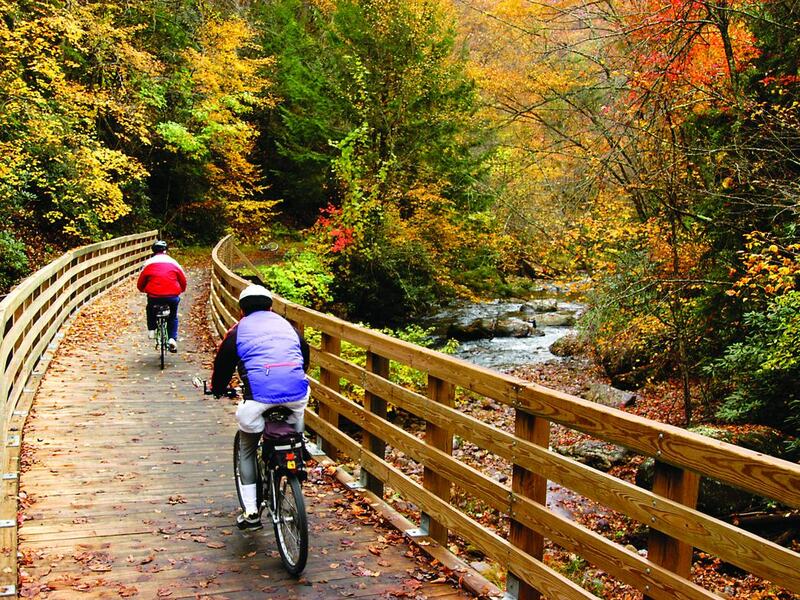 The 34-mile Virginia Creeper Trail begins in Abingdon, Va., winds down through the state, passes a midpoint in Damascus, and reaches its terminus at the trail’s highest point in Whitetop Station near the North Carolina state line. The ride takes about five and a half hours to complete, including time for lunch and checking out the scenery. 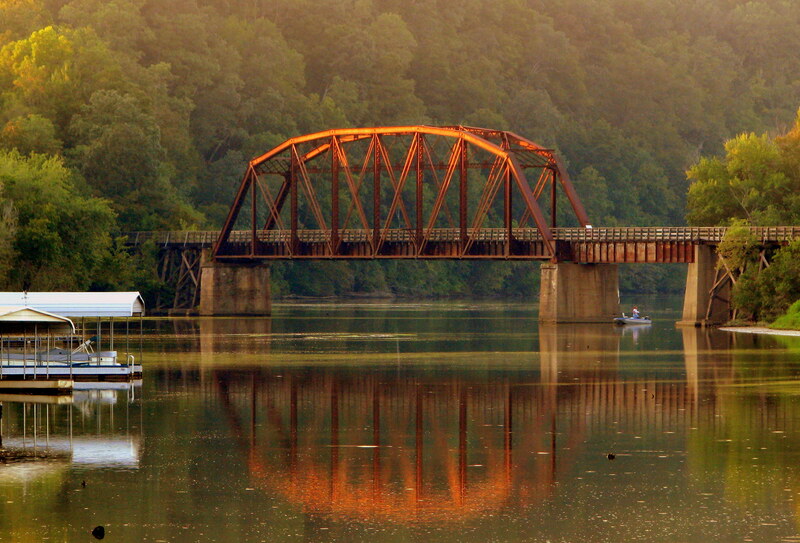 The region features both wooded and pastoral sections as well as a great number of picturesque creeks and rivers with 47 trestles along the way. 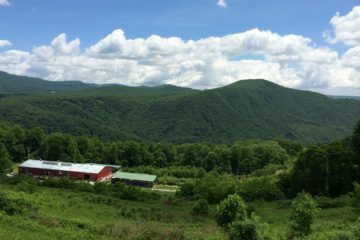 The Virginia Creeper Trail Bike Shop in Abingdon provides shuttle service to any destination along the trail and a full-day bike rental for just $26 dollars. 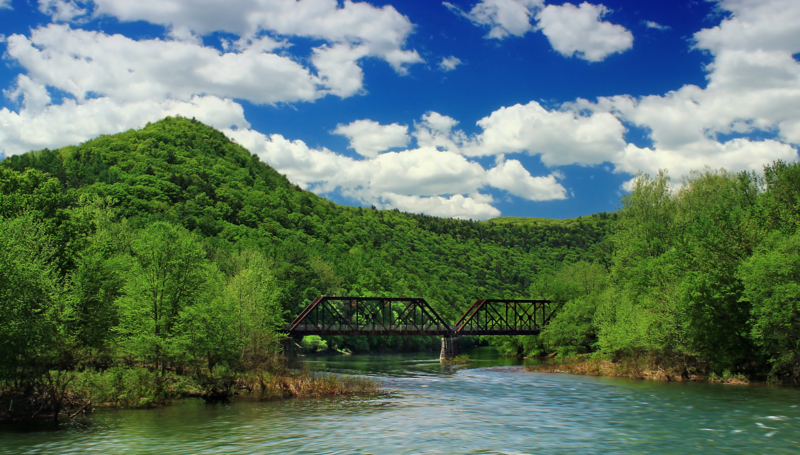 The renowned Great Allegheny Passage (GAP) is a combination of defunct corridors of the Baltimore and Ohio Railroad, the Pittsburgh and Lake Erie Railroad, the Union Railroad, and the Western Maryland Railway. 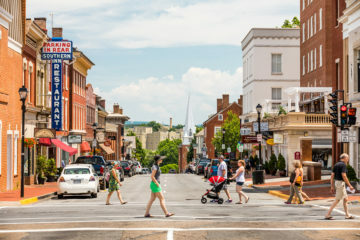 The passage stretches 150 miles from Pittsburgh, Pa. to Cumberland, Md., where it connects with the 184.5-mile C&O Canal Towpath to create a whopping 334.5-mile route connecting Pittsburgh and Washington, D.C. 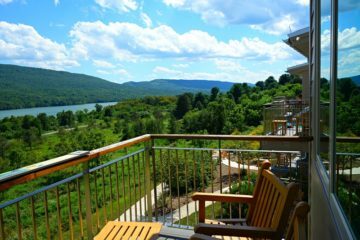 There are tons of notable landmarks along the GAP, including Ohiopyle State Park, the East Coast’s most popular whitewater rafting destination. The route from Pittsburgh to Cumberland can be completed in three to five days, but if you decide to go all the way to D.C. you’ll need eight to twelve days. There are campgrounds scattered conveniently along the trail for overnight stays and access to chemical toilets. However, there is limited potable water since the National Park Service is no longer treating the pump water at the campgrounds, so be sure to carry plenty and restore your supply as you pass through towns along the way. Golden Triangle Bike Rental in Pittsburgh can provide you with bikes (at a base rate of $55 per day) and all other needed equipment as well as shuttle service to anywhere along the trail. 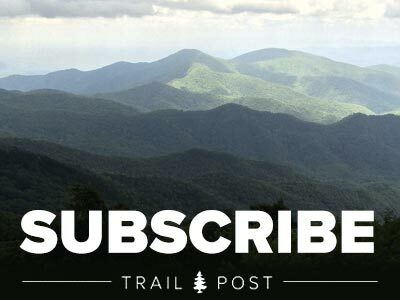 The New River Trail runs 56 miles down from Pulaski to Galax through Virginia’s Blue Ridge Highlands. For its southernmost 39 miles, the trail parallels the magnificent New River, which is one of the oldest rivers in the world geologically. This rail-to-trail was converted from the Norfolk Southern Railroad, which donated its land to the Commonwealth solely for the purpose of creating the state park, which opened in 1987. 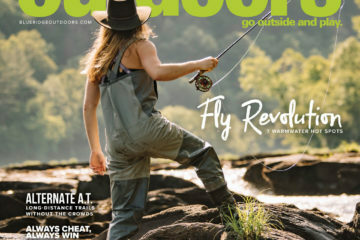 The New River Trail is rife with exciting points of interest, including three major bridges—Hiwassee, Ivanhoe, and Fries Junction—nearly 30 smaller trestles, two long tunnels, and a historic shot tower used to make ammunition over 200 years ago. The trail is fairly remote, so carry everything you need in terms of water, food and equipment. Take note of the four primitive campgrounds available for use along the trail, as the journey will take about two days to complete. Bike rentals are provided by Pulaski Bikes in Pulaski (starting at $24 per day). Also known the Ashland City Rail-Trail, the Cumberland River Bicentennial Trail (CRBT) is a converted 6.7-mile segment of the Tennessee Central Railway. 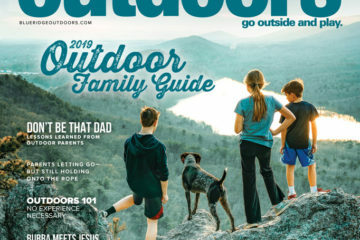 The trail begins just outside Ashland City, only 20 minutes northwest of Nashville, at the Marks Creek trailhead and runs alongside the Cumberland River towards the Cheatham Lock and Dam campground. The western four miles of the CRBT are paved and the eastern three are gravel, but the entire trail is fairly flat. Scenery along this rail-to-trail varies tremendously as it winds through shady forests with canopies of diverse vegetation, expansive green fields, marshy wetlands, and even a designated waterfowl area. 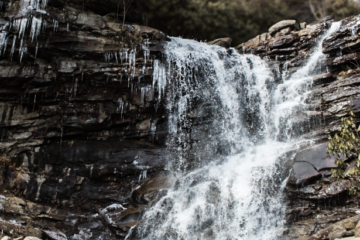 Much of the path is bordered by limestone cliffs, and along the way you’ll enjoy views of trickling waterfalls, secluded lakes, and a plethora of the region’s creeks. With so much to offer, this rail-trail is not to be missed. Borrow some bikes from Green Fleet Bicycle Shop in Nashville (base rate of $35 per day) and get pedaling. Nestled in the Appalachian Mountains of north central Pennsylvania, the Pine Creek Trail extends 62 miles through a valley dubbed the Grand Canyon of Pennsylvania due to its panoramic views of an immense ravine carved by Pine Creek which, contrary to its title, is actually a sizable river. Originally the Jersey Shore, Pine Creek and Buffalo Railway, the passage’s tracks were removed after about a century of use and the first section of the rail-to-trail was opened in 1996. 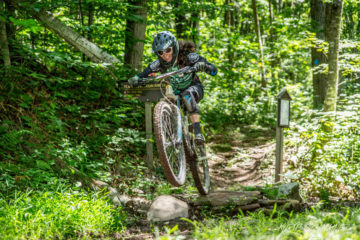 The trail begins in Wellsboro and heads south on a subtle downhill through densely forested mountains towards its terminus in the town of Jersey Shore, Pa.—another misleading name (sorry, no spray-tanned reality TV stars here). Most portions of the trail are very remote but restrooms are available every few miles and the path passes through some small towns along the way. The Pine Creek Trail should take two days to complete, and you can stay the night in one of the numerous primitive campsites along the way. 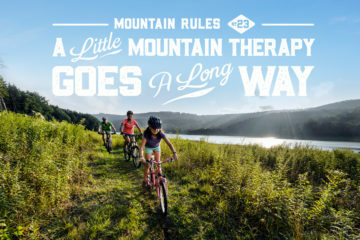 Bike rentals (starting at $25 per day, multi-day rate) and shuttle services to a number of destinations along the trail are provided by Pine Creek Outfitters in Wellsboro, Pa. The Swamp Rabbit Trail was built with funding for the Greenville Health System back in 2009. Since then it has become an indispensable staple of the Greenville Community, taking the city from moderately bike-friendly to a renowned cycling hub virtually overnight. To experience the best that the Swamp Rabbit Trail has to offer, start out at Cleveland Park near downtown. You’ll find ample parking here, and once you hit the trail, downtown is only a quick ride away. Before you encounter the heart of downtown you’ll have to bike through Falls Park, home of Reedy River Falls. 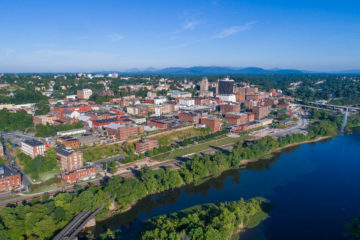 This is where you’ll get a true sense of what makes Greenville’s downtown—a true revitalization success story—one of the best downtowns in the entire Southeast. For a healthy meal that will keep you moving swiftly, exit the trail near Main Street and bike over to Kuka Juice. Once there you’ll find a wide array of cold press juices and a few vegan friendly lunch and breakfast options. If you’re searching out pub fare near the downtown portion of the Swamp Rabbit Trail check out Brazwells on Main Street, known for great brunch options and a wide selection of cocktails and craft beer. Continue on through downtown for a few miles and you’ll eventually come to the Swamp Rabbit Cafe and Grocery. Whether you’re looking for a quick bite, a beer, a great cup of coffee, or the best fresh baked stecca in the Upsate, this place is definitely worth the stop. From here, ambitious bikers might want to consider rounding off the ride by extending the trip all the way into nearby Traveler’s Rest where Swamp Rabbit Brewing awaits with award winning pints. For bike rental options check out Reedy Rides.